Power Tool - Ultralift Technologies, Inc. 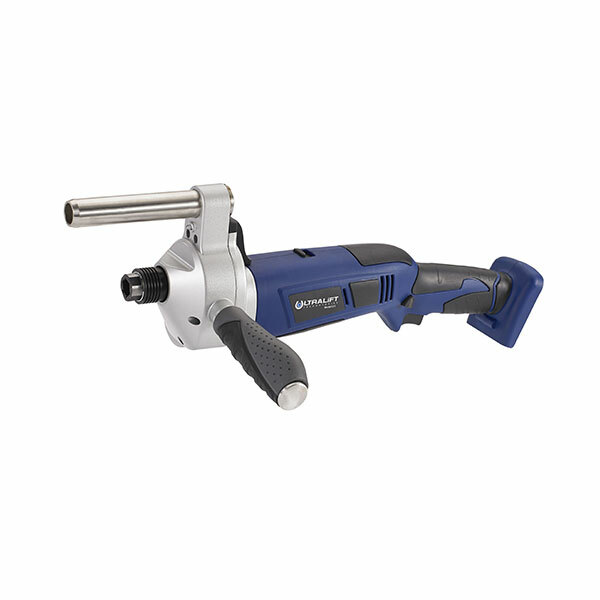 The Ultralift Power Tool will protect your drivers from undue risk from manual cranking, and will also help your company save time during drop and hook operations. Simple and convenient to use. Powered only by the Ultralift Lithium Ion Rechargeable Battery.